More data hasbeen created in the past two years than in the entire previous history of the human race. At the moment less than 0.5% of all data is ever analyzed and used. All the above mentioned facts are shouting just one thing – So Many Career Opportunities. Yes that’s true because, if so much of data is generated then it requires to be analyzed so businesses can make good decisions based on that data analysis, which means there will be a rise in the demand for data analysts, data scientists, data engineers, data researchers etc. To make a great career in the field of Big Data you require in depth knowledge and below are some books that will help you with that. What does Big Data actually mean? Big Data: A Revolution That Will Transform How We Live, Work, and Think answers this question in the most convincing way. 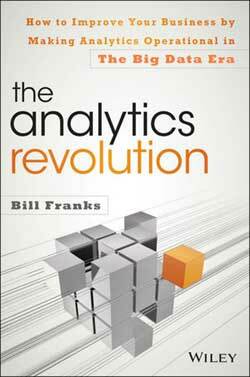 It explores the use of Big Data in businesses, politics, health and many more fields. It covers the topics like data ethics, collection techniques and it also talks about the natural shift in our thought process. It provides you the examples that are easy to understand. It not only talks about the benefits of Big Data but also talks about its hazards that include pervasive damage of personal privacy. In short, two leading experts explain what big data is, how it will change our lives, and what we can do to protect ourselves from its hazards. 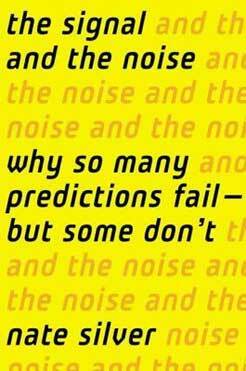 If science, economics and predictions impresses you a lot then The Signal and the Noise: Why So Many Predictions Fail – But Some Don’t is a must read for you. This book talks about evaluating prediction for finance, stock markets, earthquakes, baseball etc. As the name suggests, it also talks about failures of predictions and the reason behind them. 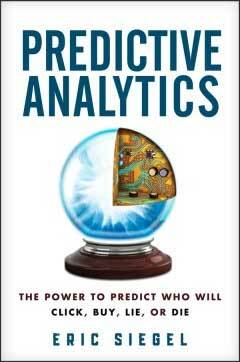 It is a good read for anyone who wants to find out the success behind the accurate and meaningful predictions. As the title suggests, Predictive Analytics talks about how organizations judge human behavior to predict who will click and who will buy. 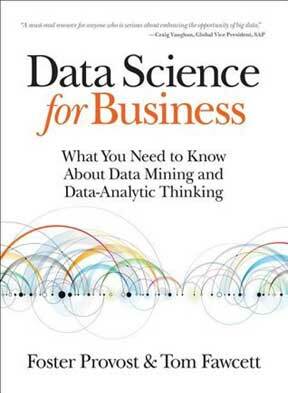 This book unleashes the power of data; it shows how data can be used for predicting future trends which helps the organizations to make the decisions in the present. For future hands–on practitioners pursuing a career in predictive analytics, this book sets a strong foundation, delivers the prerequisite knowledge, and whets your appetite for more. 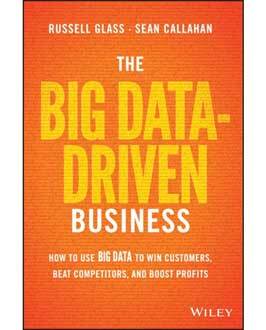 The Big Data-Driven Business: How to Use Big Data to Win Customers, Beat Competitors, and Boost Profits gives the businesses the perfect guidance to businesses for using the data in the right way. The images and stories captured in The Human Face of Big Data are the result of an extraordinary artistic, technical and logistical juggling act aimed at capturing the human face of the Big Data Revolution. 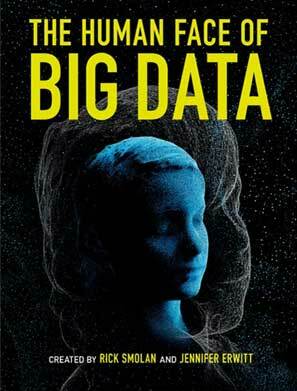 The Human Face of Big Data explains the concept of Big Data from many interesting perspectives. It will enable you to sense, understand and measure phases of your existence in ways that were not possible before. is targeted towards the CIOs, CEOs, Presidents and the IT professionals. 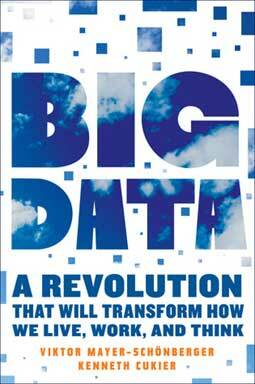 If you already have a fair idea about the workings of Big Data and Data Science then you should definitely read this book. In this book, the author provides commonsense advice for organizations looking to make sense out of the information streaming to them with unprecedented volume, velocity, and variety. This book is targeted towards the people who will be working with data scientist, developers who will be implementing data science solutions and the aspiring data scientists. 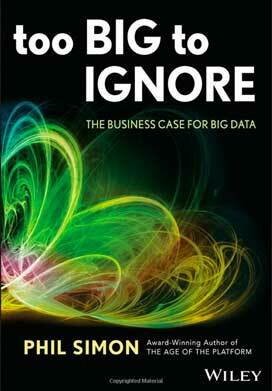 So that was the list of some Best Books on Big Data. So which one you are planning to read first? EduPristine provides online as well as classroom training on Big Data & Hadoop. So along with the theoretical knowledge if you are looking for practical training then check out the Big Data and Hadoop course details.